Basu says, “In hindsight, it is actually a better policy than what they previously had – of removing a tweet globally. The idea of Twitter is not just to let people communicate freely but also let the world know what is going on. In a way, the new policy will still serve the revolutionary power of Twitter. According to Sanjukta Basu, the founder of Samyukta Media, another social media consultancy, until a few years ago, organisations had no option but to upload pictures and reports of their events after they were over. “By then, the event loses its significance. Live blogging, on the other hand, creates a lot of buzz. Not only do the participants read the blog; there is also a lot of spontaneous feedback,” says Basu. Her Delhi-based company is the first in the city to offer live blogging as a service. Recently, Basu was hired to blog live for the India Social Summit and the 11th Delhi Sustainable Development Summit-2011 (DSDS) that was organised by TERI (The Energy and Resources Institute). “While live blogging one needs to be precise and crisp. To make it more interesting, one should be quick enough to click photographs of the event and upload them immediately,” says Basu. Live Blogging allows organisations to broadcast events as they are happening, with the minutest of details. While some followers may cringe and even unfollow these celebrities after such open endorsement, many others would delightfully retweet the promotions their idols have so publicly advertised. 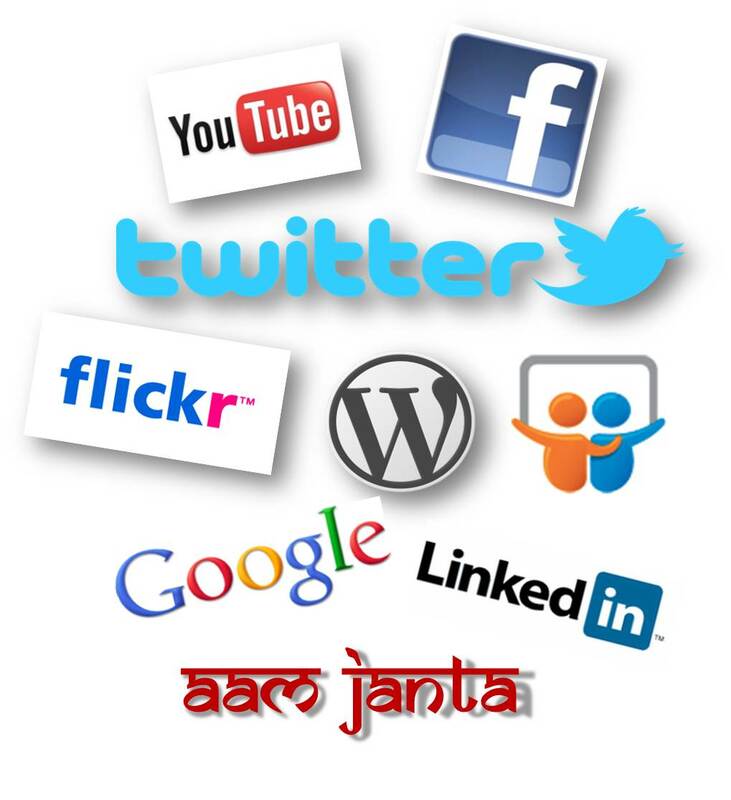 Social media consultant, Sanjukta Basu agrees and adds, “A lot of followers may be disappointed, but for someone who has say, 50,000 followers, a mere 500 unfollowing them will not make a big difference to their Twitter profiles.” She thinks that this phenomenon is not very different from advertisements on other media. “We have celebs endorsing products on all types of media, from TV commercials to print ads. Then why not on Twitter?” She says, “While such Twitter endorsements may garner a large number of followers, whether or not it ultimately translates into business for these brands, remains to be seen.” Till then, let’s retweet those sponsored tweets and hope that we can earn some dollars too!